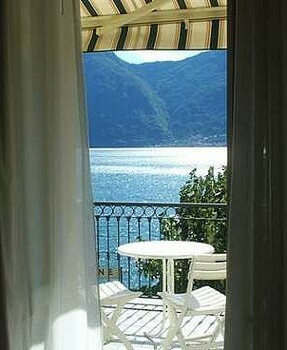 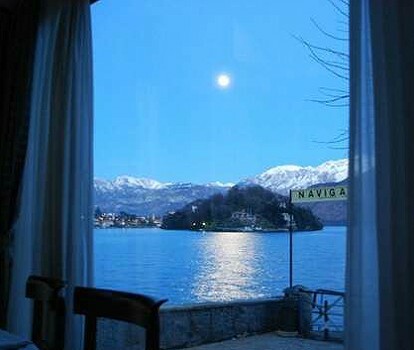 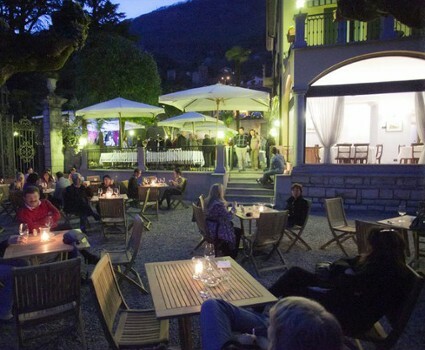 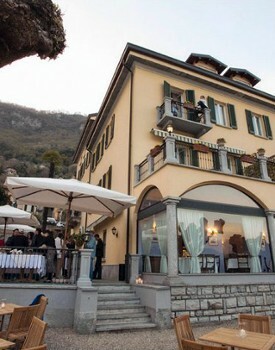 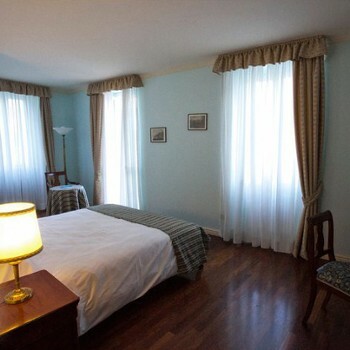 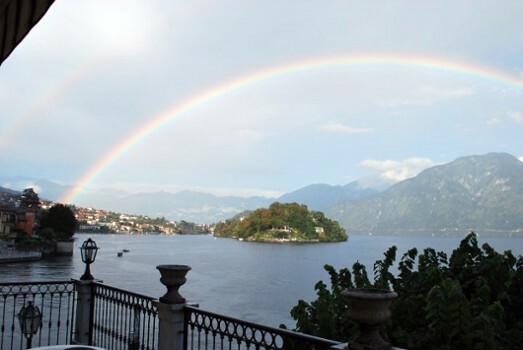 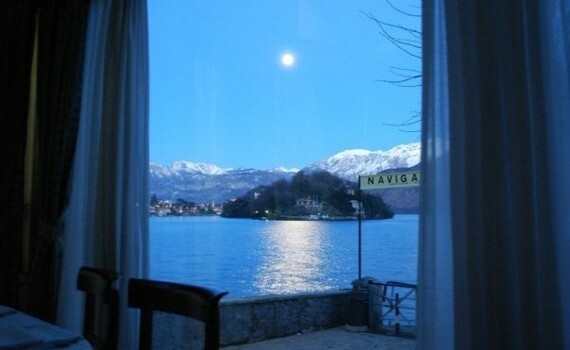 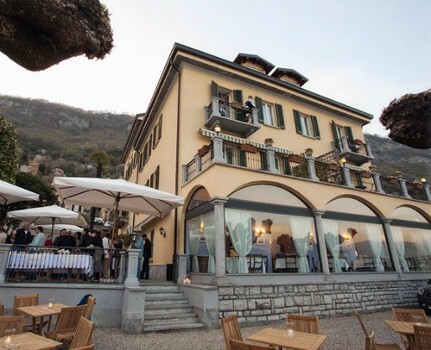 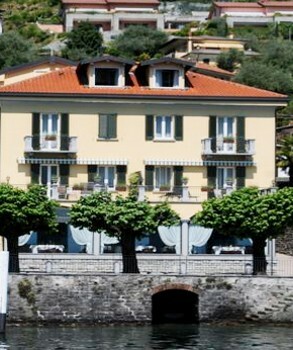 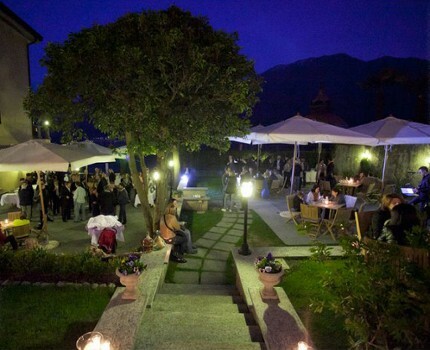 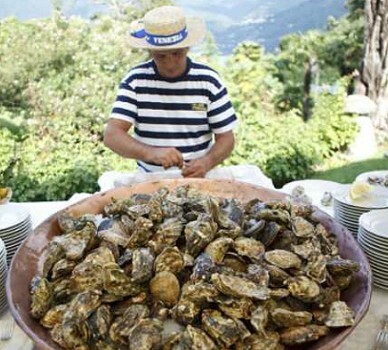 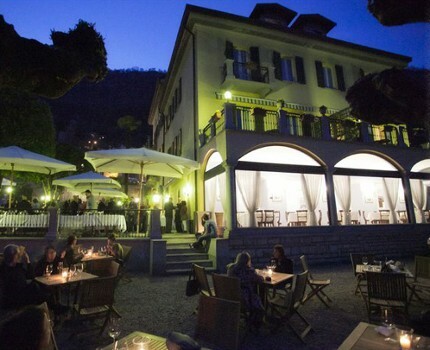 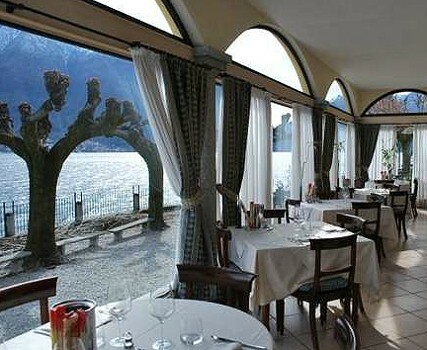 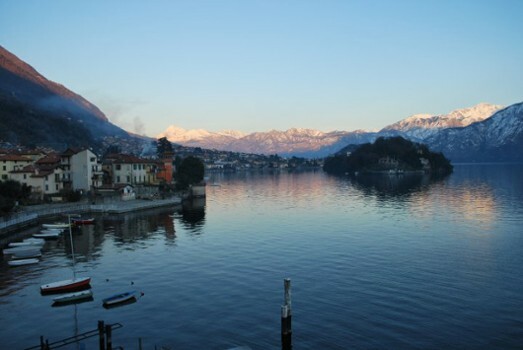 Situated in Sala Comancina on the banks of Lake Como, Taverna Bleu offers its guests 15 elegant rooms, an indoor restaurant as well as a romantic garden dining area and a mooring jetty. 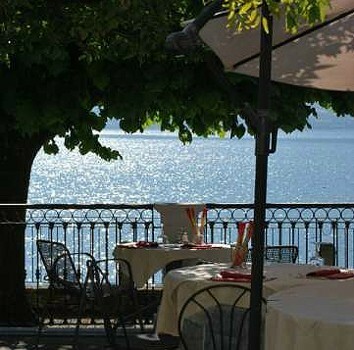 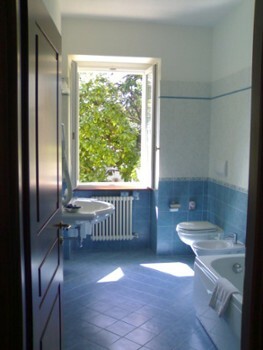 It enjoys one of the most picturesque views of the lake and Comacina Island in a quiet, peaceful location. 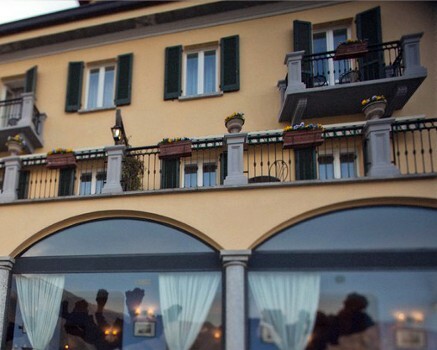 The cuisine combines both old Lariana tradition and dishes of our creation, all made with attention, professionalism and the best ingredients. 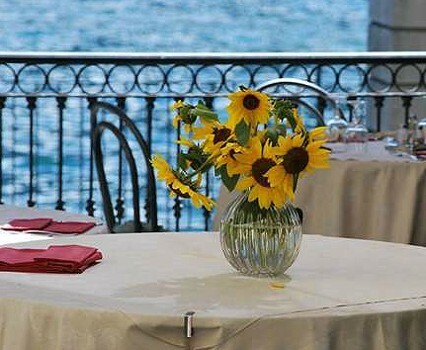 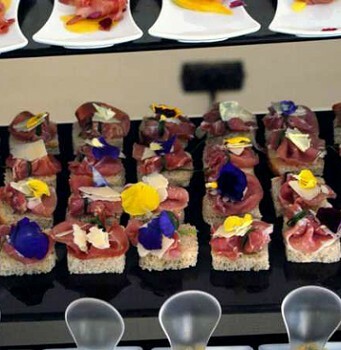 A vast choice of high quality wine is at the disposal of our guests. 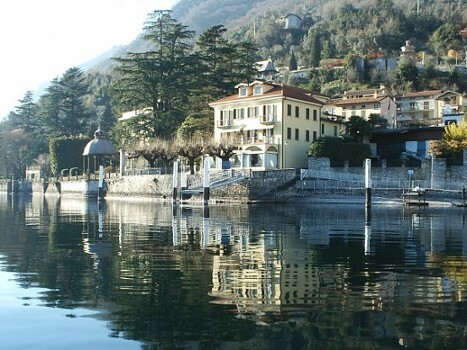 Nearby Things to Do include: Castles & Ruins such as Palazzo Brentano; Water Activities such as Lido Ossuccio and Hiring a Boat; Villas such as Villa Rachele Beccaria and Villa Balbiano; Towns such as Comacina Island and Ossuccio; Churches such as San Giacomo and San Michele Arcangelo; Parks & Gardens such as Parco Mayer Beach and Teresio Olivelli Park.